Fans are eagerly awaiting the eighth and final season of HBO’s hit series, Game of Thrones. However, while there’s still plenty of time before the show returns, the premium cable network has revealed the first footage from the upcoming season. 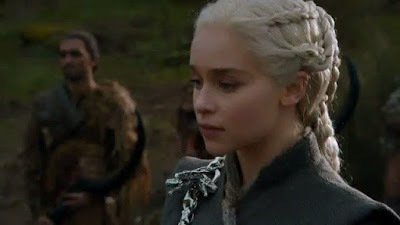 The footage is interspersed in a short promo video for HBO’s 2019 lineup, and while it also includes shots from Season 7, there are a few noticeably new scenes featuring Jon Snow and Daenerys Targaryen. 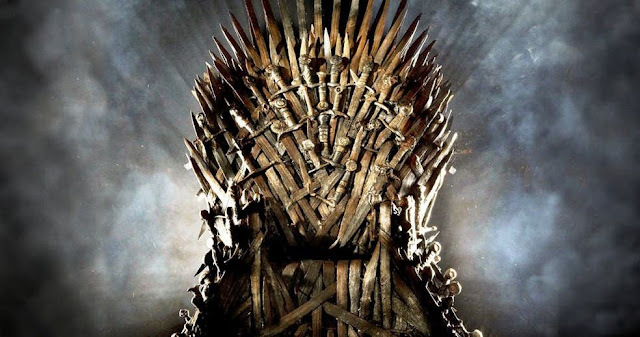 Few details have been revealed about Game of Thrones’ final season, aside from the fact that it will be shorter than previous seasons. Season 8 will contain six episodes, each one running two hours and directed by one of four directors lined up: David Nutter, Miguel Sapochnik and D.B Weiss and David Benioff. Game of Thrones Season 8 will air in 2019. No official release date has been given, though it’s expected to return during the latter half of the year, despite earlier reports that it was scheduled to air in April. Either way, one thing remains undeniably certain: Winter has finally arrived in Westeros.